The goal of the parties is to GET OUT THE VOTE for progressive candidates and bring attention to issues that matter most to you and our communities and how we can work together to solve them. As November 6th nears, we need all hands on deck to elect leaders who will stand with working people. When knocking doors, here are some great resources for talking about Governor Sununu’s record and our priorities for the future. In the days before November 6, we are planning to hold conversations with thousands of voters via text message! We’ll remind them of their polling location, polling hours, and the candidates on their ballot. 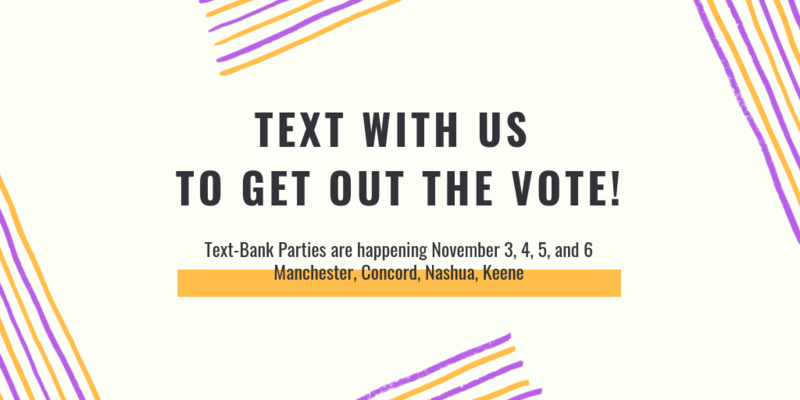 Sign up to attend a Text-Bank Party! 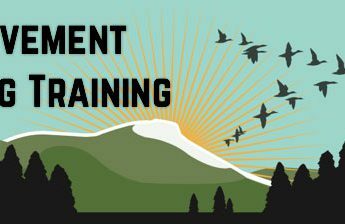 We’re holding 30-minute online trainings prior to the parties so you can get comfortable with our peer-to-peer texting system. It’s great if you can bring a laptop, but a smartphone is also fine. 3) Not sure where to start? Sign up below and a Rights & Democracy organizer will get in touch with you soon.